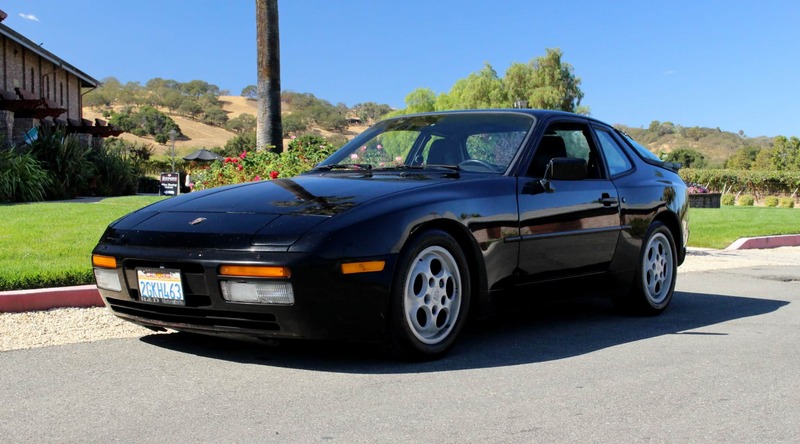 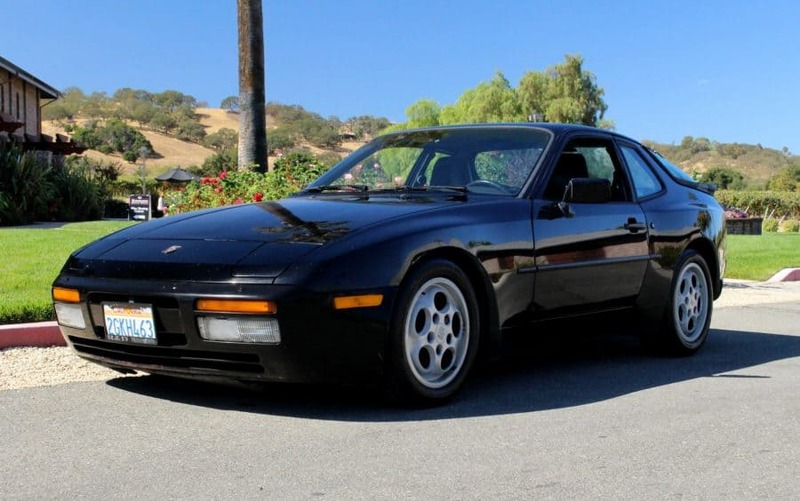 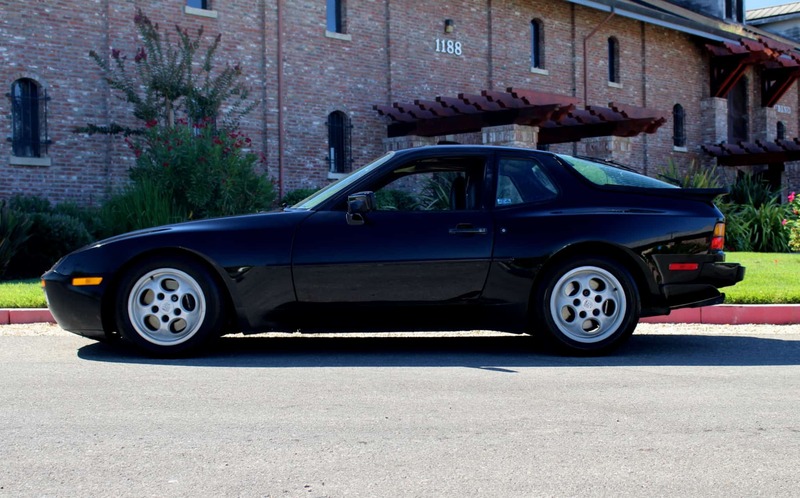 1987 Porsche 944 Turbo with low miles and black/black color combination. 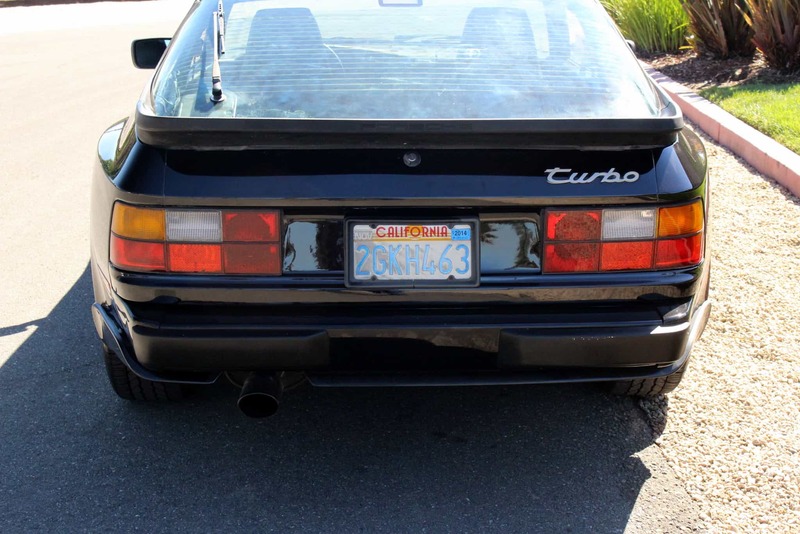 Stored for several years and not driven, runs well but all mechanical systems should be checked prior to daily driving. 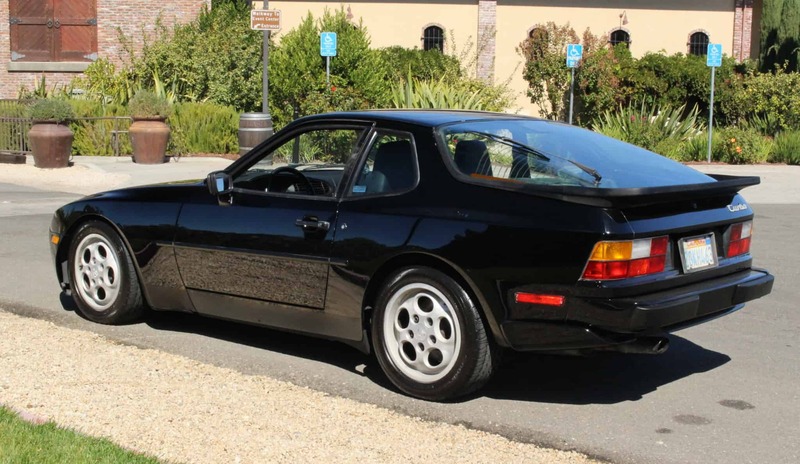 Lots of potential, good looking model.